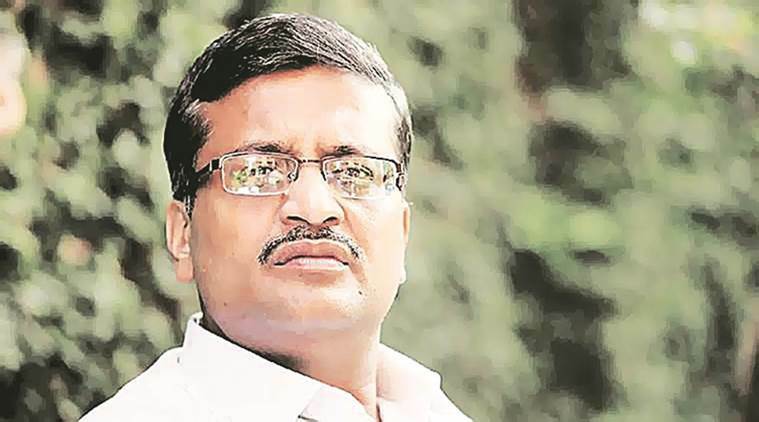 Rejecting the adverse remarks made by Chief Minister Manohar Lal Khattar in Ashok Khemka’s performance appraisal report, the Punjab and Haryana High Court on Monday said that senior IAS Officer’s “integrity is beyond doubt” and he needs to be protected from the damage being done to his career. Ashok Khemka had sought to expunge the adverse remarks made by Khattar in his annual performance appraisal report (PAR) of the year 2016-2017 and restoration of the overall grade of 9.92 as was given by the Reviewing Authority. Khemka was represented by advocate Shreenath A Khemka in the matter before the High Court as well as the Central Administrative Tribunal, which in December 2018 had dismissed his application saying the accepting authority, who happens to the State Chief Minister, wrote the appraisal report within the limit prescribed under the rules. The division bench further said, “some of the matters are better understood than said in expressed words”. “The severe constraints in which an honest and upright officer works under the political leadership are well known. There are so many pulls and pressures and the officer has to work according to the rules despite all these pulls and pressures. The Reviewing Authority has recorded that the petitioner is well known in the country for effective professional integrity under very difficult circumstances”.